Assembly: 1 hr. Cable Management: 100 hours. Cables really bothered me. I've untied and tied them up multiple times. 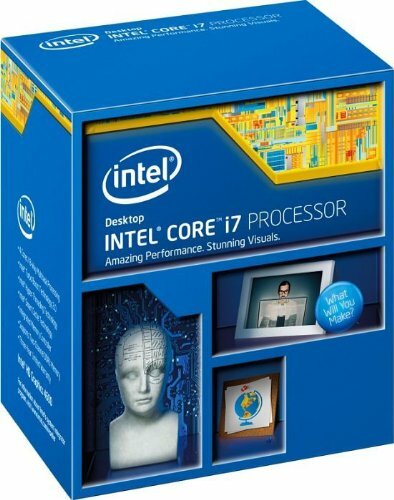 Goal of this build was to get the best CPU and GPU for an overall budget of about $1000. Kinda wen't over.. This will be used for school, graphic design work, and occasional gaming. Future Plans: Another 8gb ram, SSD for OS, and some case fans to fill in the slots. 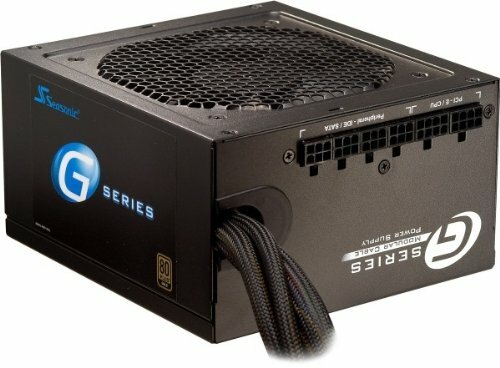 Best bang for your buck cpu cooler. The fan can get loud. Installation was okay, just take your time. Combo with the CPU. This ram looks really good. I wish it was red to match the motherboard. It was plug and play, didn't need to manually set the speed. To stay on budget, I didn't go for an SSD this time. 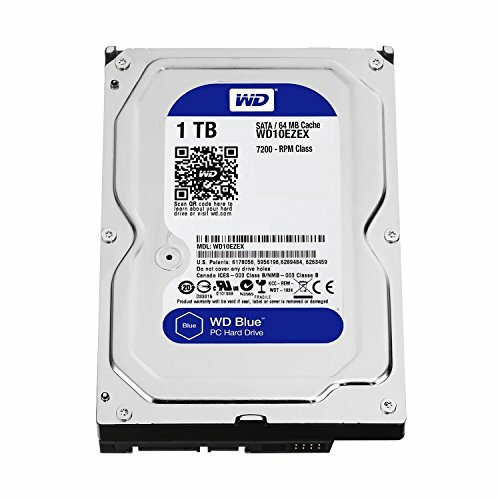 Read good things about WD Caviar Blue and it was fairly cheap. This is fast enough. It was a tough call choosing which gtx 970 to go for. But I narrowed it down to msi and gigabyte g1. Sadly, the G1 has always been out of stock on the time of purchase. Scored 9963 on Fire Strike and haven't played with an overclock yet. It stays relatively cool while gaming (36-40C on idle passively cooled) My only gripe is that this card sags down a little; it's not that bad. A back plate could have been nice too ^ It's like the thing now for gpus. After reading about the memory issue, I just laughed it off. This card performs really well. I didn't need anything fancy. I was also trying to keep things under budget. Found this case on sale. Cable management area is a bit small, but I managed. Nice things about this case: 8pin cpu cut out. All-black inside an out. Black front I/O cables. Tool less bays. 3 included fans, which are silent. There is a bit of vibration noise coming from the HDD cage tranferred to the side panel. I've fixed it by fiddling with it. Wish the front fan filter was easier to access; you need to take off both side panels to take the filter/the whole face just to clean it. I was fortunate enough to get this case for cheap. But at its regular price of 70$, it's a little expensive for the quality and features you get in this case. 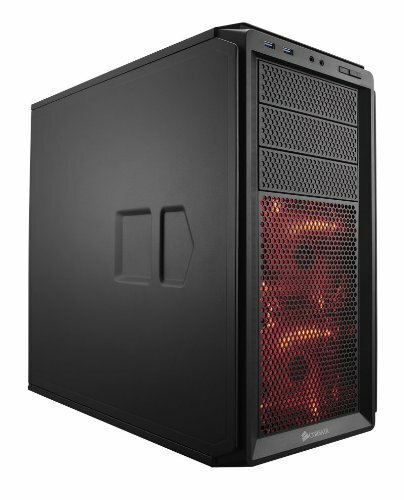 NZXT S340 dominates at this price point. I don't plan on adding an extra gpu (at least for now, my needs are met) I read many reviews and found this one at jonnyguru. The 24pin cable is a bit stiff. Fan is silent. The modular cables are flat/ribbon style. Would be nice if the cables all looked the same. I can see the 100hrs. This is really good. As in, I would sell my body parts for a build this good. Looks great, love the name. Where did you get the case for that price? It was discounted at Newegg and also had a $20 MIR. So I thought it was a pretty good deal. Post a photo of what is behind the motherboard tray to show your cable management skills. I want to see how well you routed the cables behind the motherboard tray, I only ask because you titled your build as this: Assembly: 1 hr. Cable Management: 100 hours. Nice cable management, I can only see the mobo, the vga power connectors, and the cords coming out of the psu. Impressive cable management and part selection! My builds almost identical to yours! Thanks I try I try Haha it's weird, you're like the 3rd one with almost identical build. Personally, I'm not using the HDMI as my monitor only has vga, dvi But the card does have hdmi 2.0, it says on the specs 1.4a / 2.0. It's been confirmed. Also, if it didn't have 2.0, that would only be an issue if you have a 4k display. Very nicely built, your cable management is wonderful, I will say though that, especially since you said you went over budget a bit that you were burned on your ram and power supply. With the ram you could have gotten twice the amount for the same price (at the same or higher speed). Also the psu you could have gotten at an even higher wattage (semi modular or fully modular) for the same price. this was built in DEC 2014, price were higher compared to what it is now. Idk if you read it but ram came bundled with mobo & cpu discounts. thanks for the input tho. Oh ok I see, yeah I guess the time at which it was built matters haha. I find that I didn't use it that much since I got a Macbook Pro anyway. But I'm sure there are solutions to every quirks that come with hackintosh. It's up to you if it's worth the time.